A cute appearance hiding a darker character. With full 3D animation by Sanzigen and voice acting by Mamoru Miyano, the TV animation 'wooser's hand-to-mouth life' will be broadcast on TV Tokyo from the 2nd October and is also scheduled to be shown on NicoNico Douga! 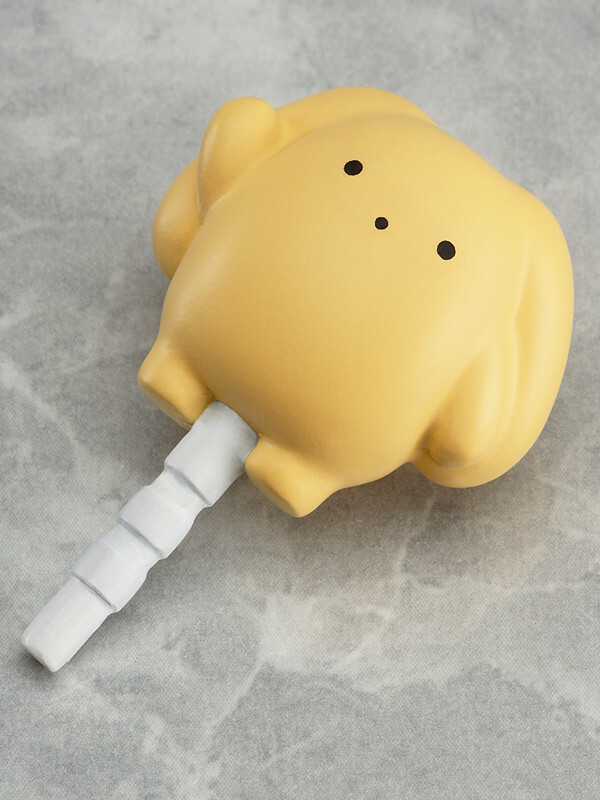 This earphone jack features the mysterious creature known as 'wooser' from the series! 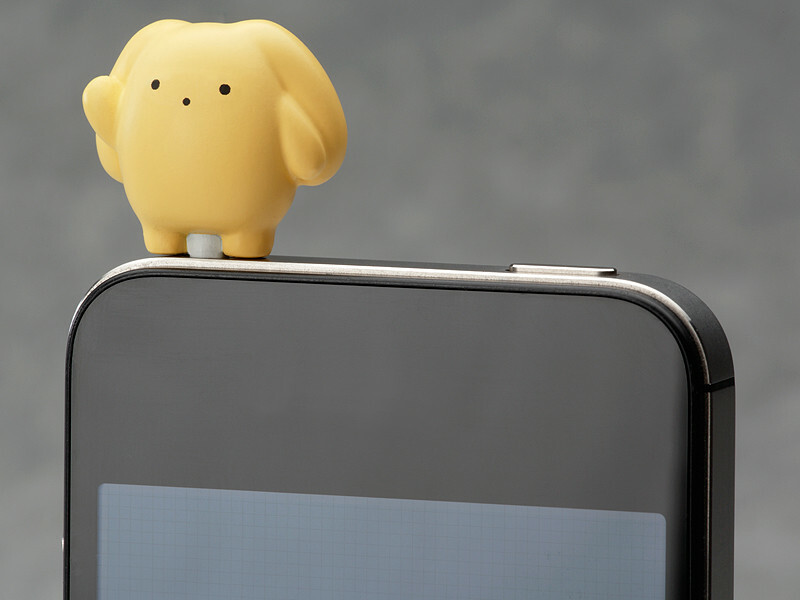 Simply attach it to your cellphone and carry wooser around with you wherever you go!